Business and finance. natura. Icons for your web, mobile or printing projects. 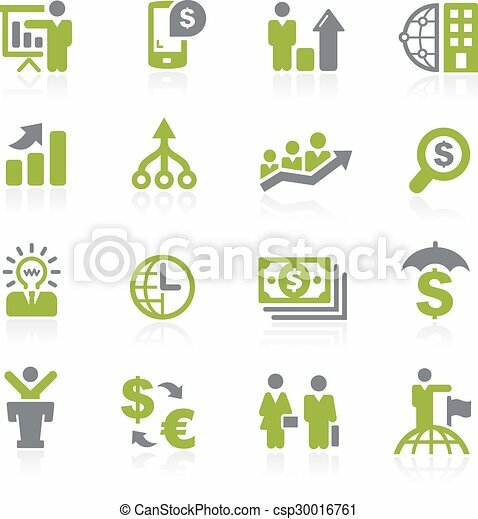 Icons for your web, mobile or printing projects.